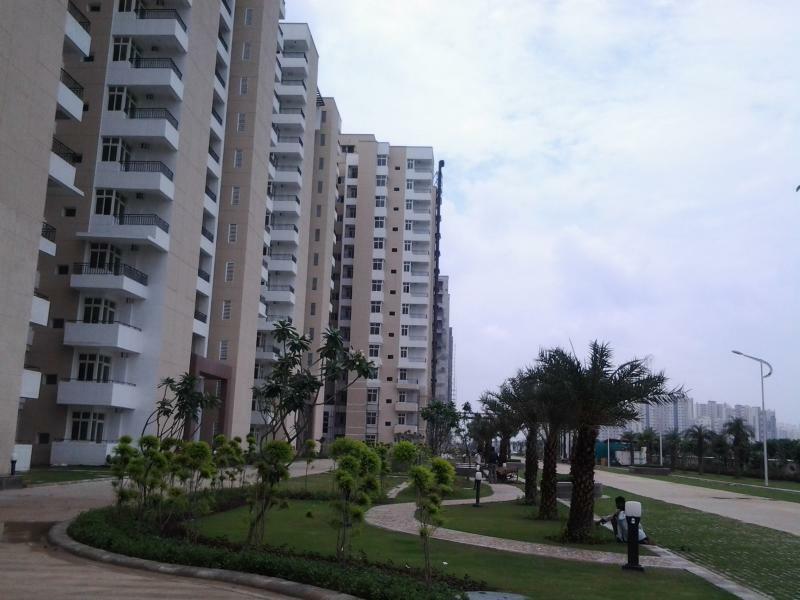 Project Address Sector MU, Greater Noida, Uttar Pradesh, INDIA. 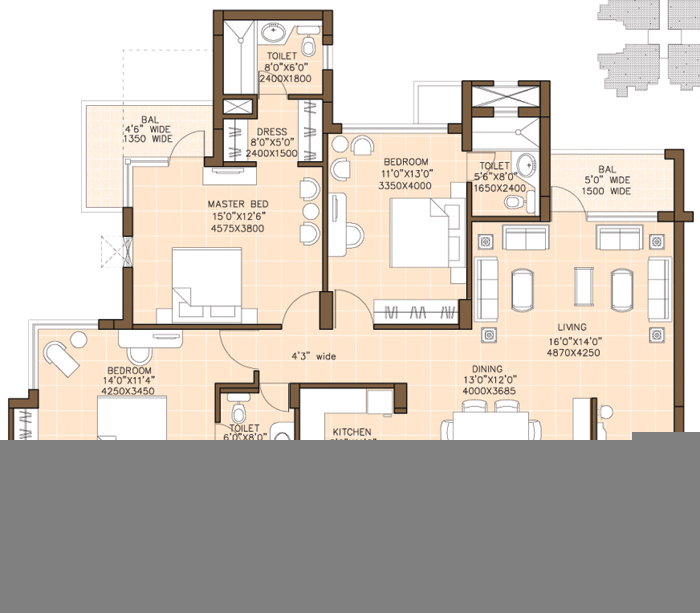 Sector MU Greater Noida 2435 Sq.ft. 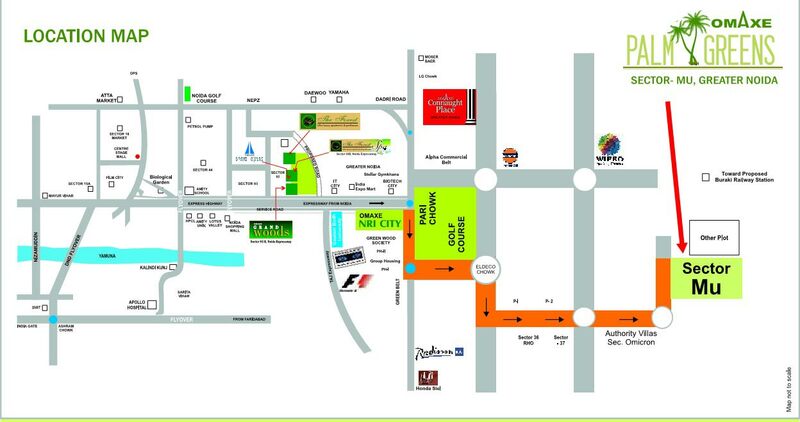 Sector MU Greater Noida 2000 Sq.ft. 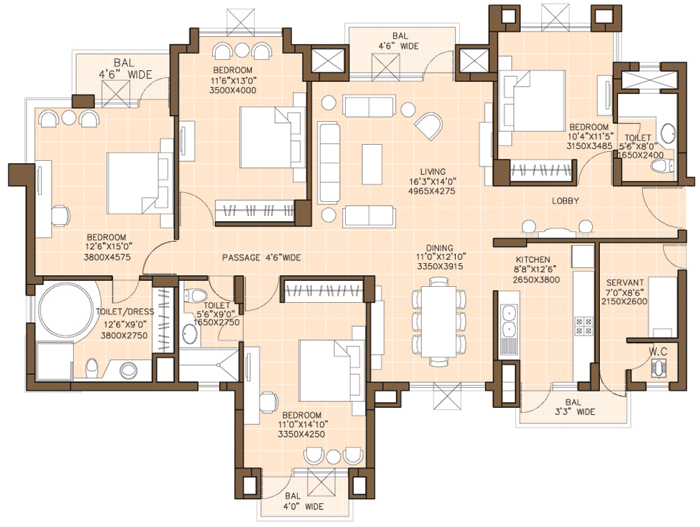 Sector MU Greater Noida 1700 Sq.ft. 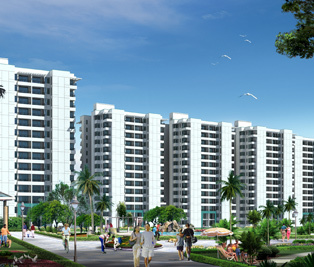 Sector MU Greater Noida 1400 Sq.ft. 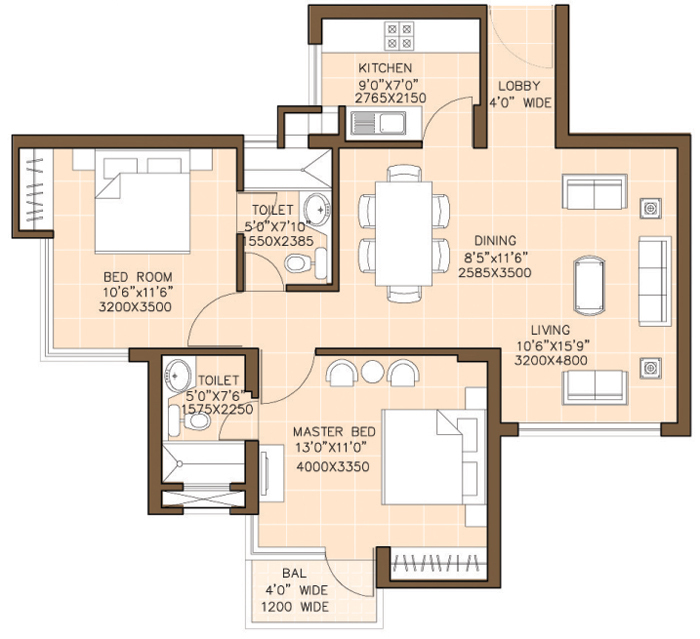 Sector MU Greater Noida 1120 Sq.ft. 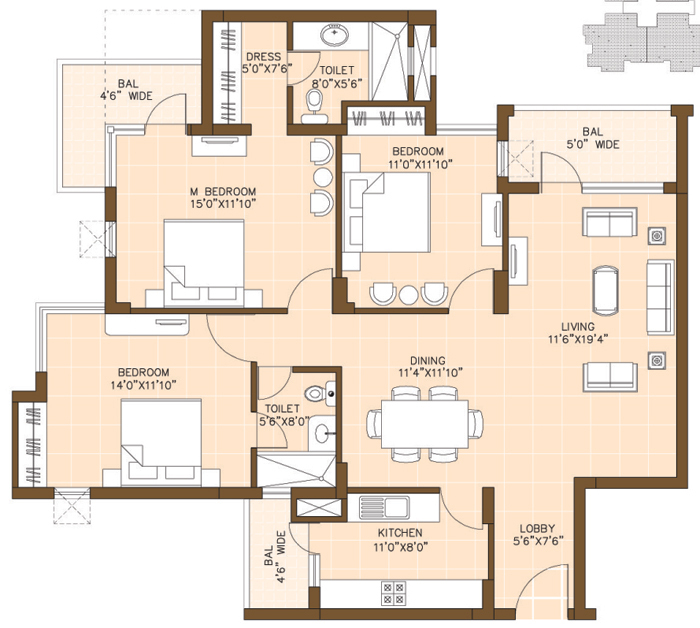 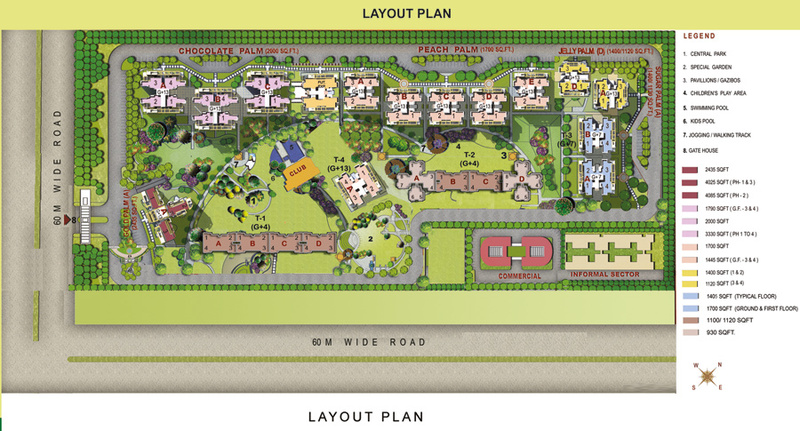 Sector MU Greater Noida 1962 - 2178 Sq.ft. 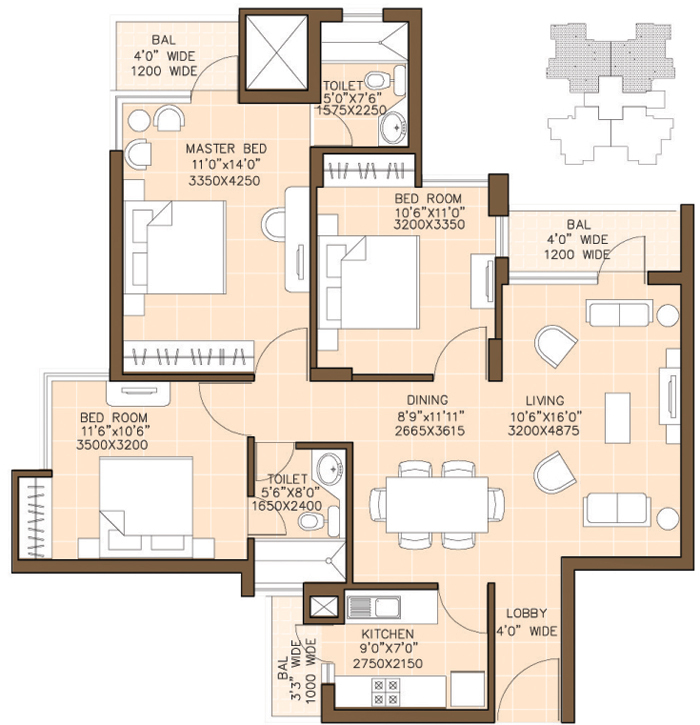 Sector MU Greater Noida 930 - 1405 Sq.ft.